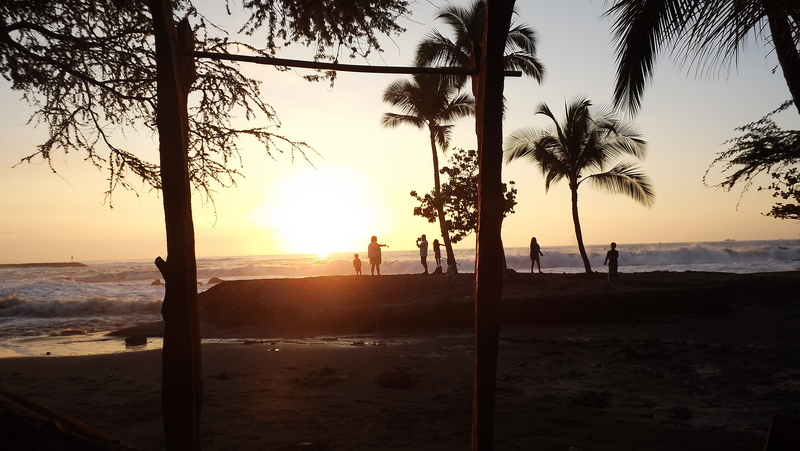 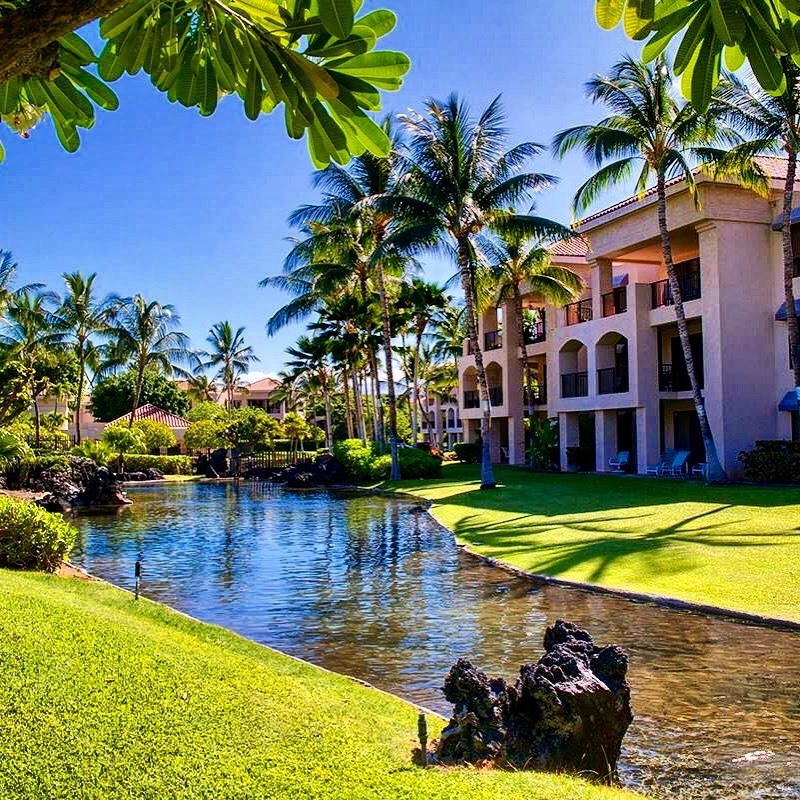 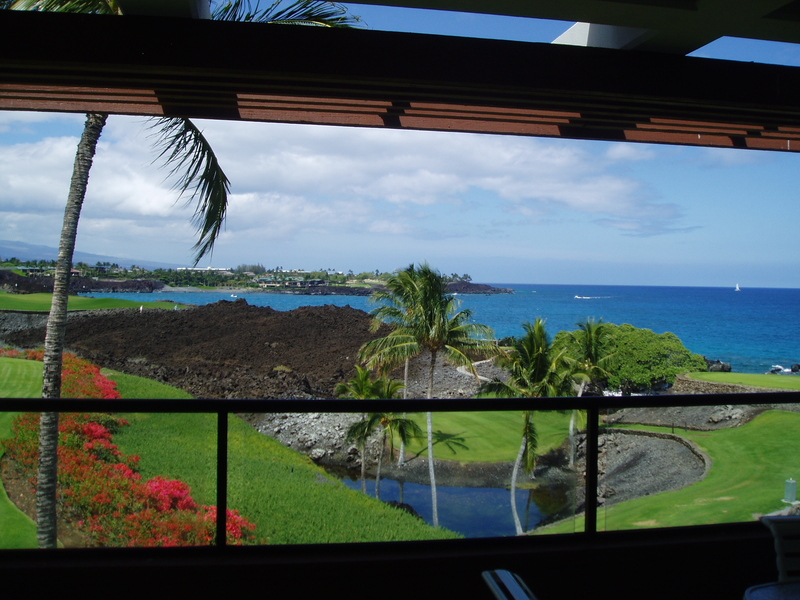 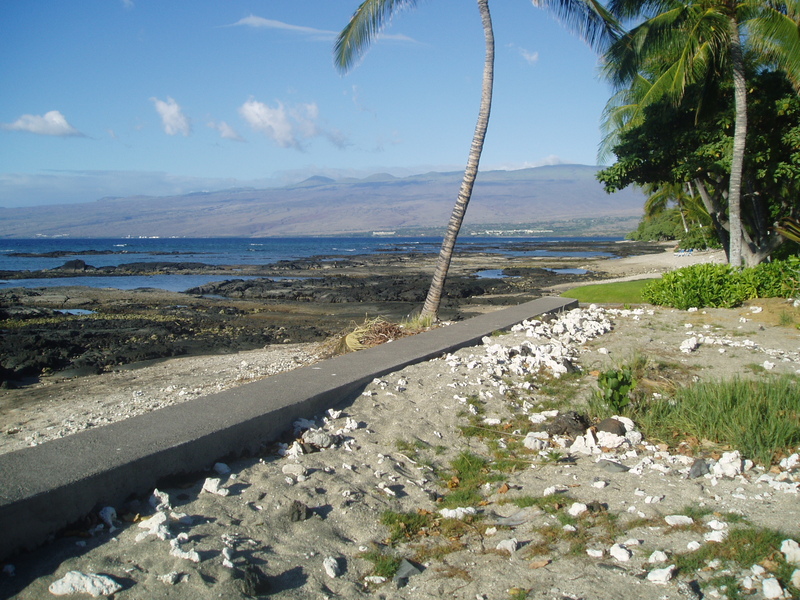 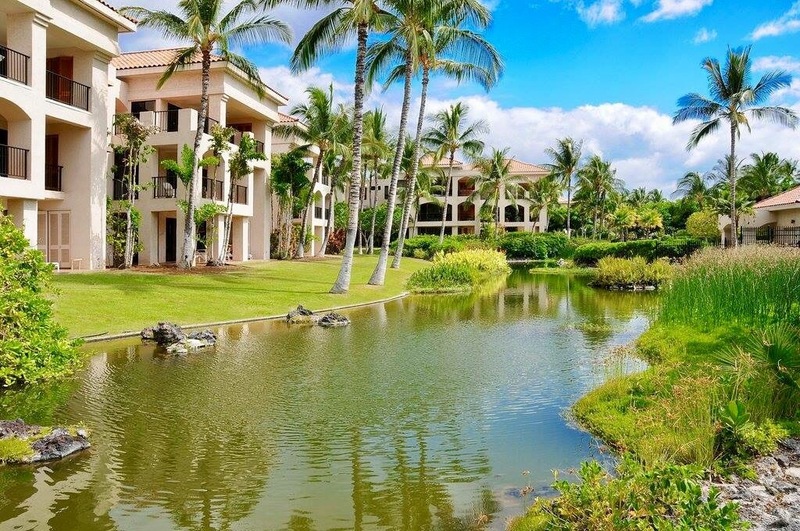 The Shores are located near the prestigious Hilton Waikoloa Village at the Waikoloa Beach Resort on the Kohala Coast of the Big Island! 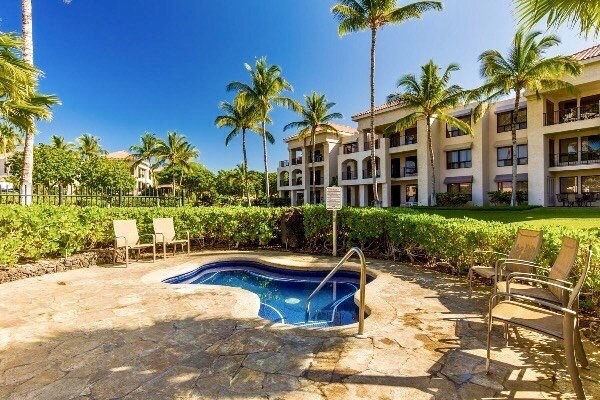 This contemporary condo community features 1 and 2 bdrm condos and 2- bdrm golf villas with 2 or 2.5 baths. 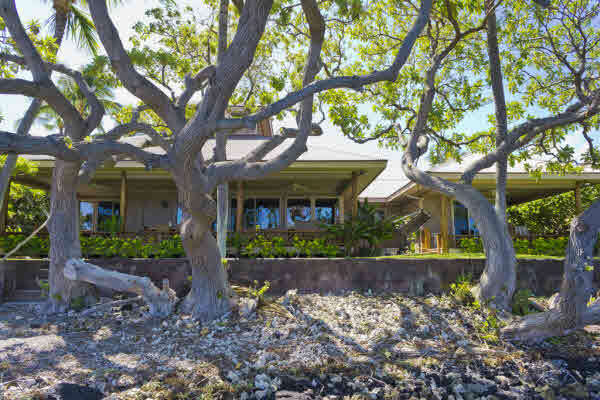 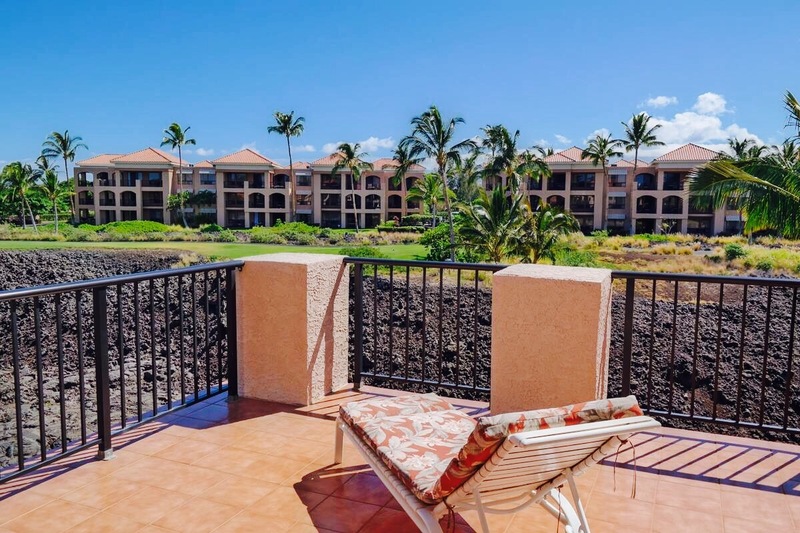 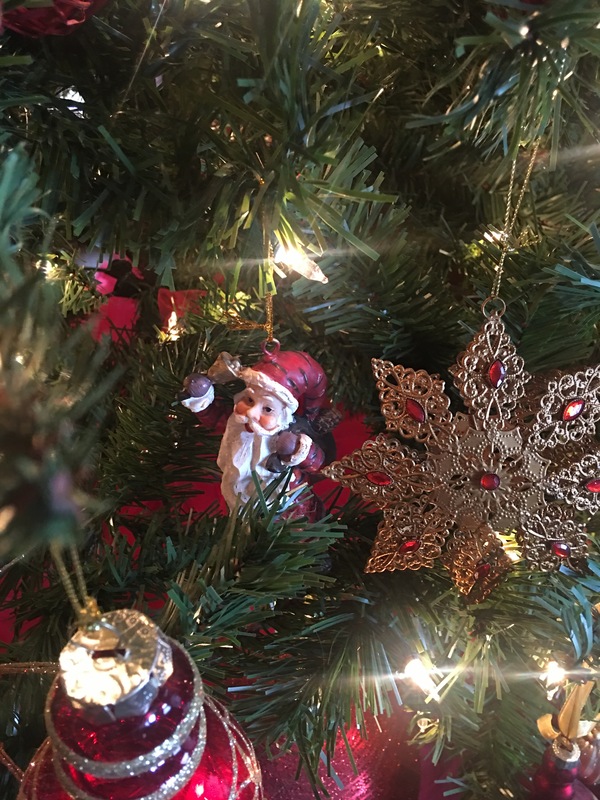 This lovely community sits adjacent to the Waikoloa Beach Golf Course clubhouse and Tropics Ale House! 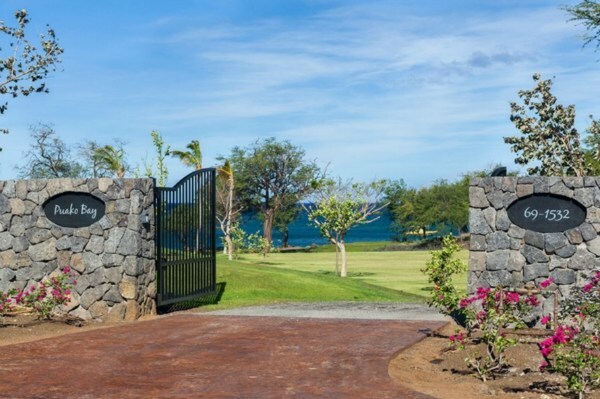 There is a variety of excellent garden, mountain and fairway views within this luxurious, gated complex in a resort retreat setting with a large pool, Jacuzzi spa, on-site tennis courts, barbecue area and full pool-side kitchen for perfect for a great family vacation getaway or for group entertaining!